Berry Signs has been in business for over 40 years! Welcome to Berry Signs & Service website! We hope you will enjoy browsing through our website, and that you will find a lot of useful information here. We pay great attention to the quality of our products and services. You can find detailed information about our products and services online or contact our customer service for help. We are a Full Service Sign Shop... We manufacture, install and service all illuminated and non illuminated signs, channel letters, neon, led, parking lot lights, menu boards, billboards, awnings and vinyl graphics. 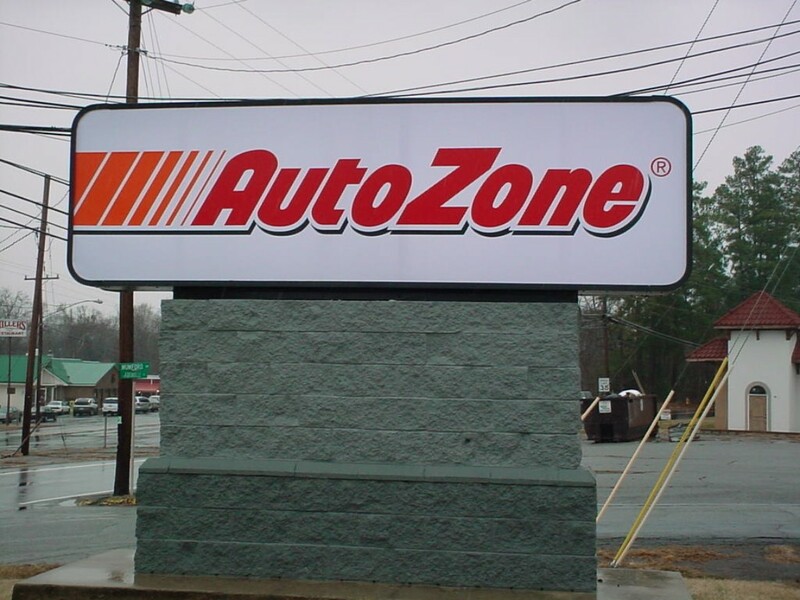 We also do routed signs, painted signs, sand blast signs, auto magnetics and we can handle all large print work. © 2014. Berry Signs & Service. All Rights Reserved.